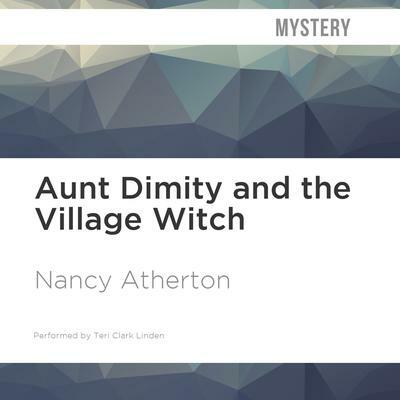 Nancy Atherton’s follow-up to her recent New York Times best seller sees the sleepy village of Finch set aflutter by a bewitching mystery from its past. 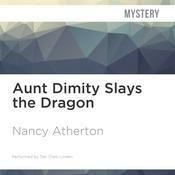 Last year, the otherworldly sleuth’s devoted fans secured a place on the New York Times best seller list for Nancy Atherton’s Aunt Dimity and the Family Tree. 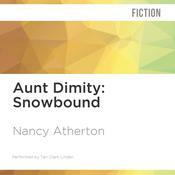 Now Lori and Aunt Dimity are back on the list—and this time, they’re on a witch-hunt. 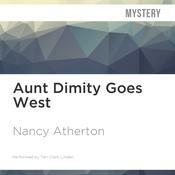 At first glance, the unassuming Mrs. Amelia Thistle is a disappointment to the villagers of Finch, but Lori Shepherd isn’t fooled by the new arrival’s bland persona. 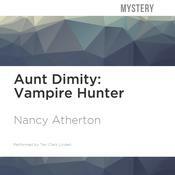 Amelia is a world-famous artist, traveling incognito, and, after unearthing a fragment of a family diary hinting that Mistress Meg, the Mad Witch of Finch, might be one of her ancestors, she’s come to Finch in search of the truth.